So far Luis Clark Admin has created 87 blog entries. George Wilson playing "Rond de Voyageur" from the Madeleine Islands on his Luis & Clark violin. Jasmine Beams was born in Santa Rosa, California. She began her violin lesson at age of 6, and became the concertmaster of the Shasta Youth Symphony in Redding, CA when she was 13. Currently she is Solo Viola of the Turku Philharmonic Orchestra in Finland and previously Deputy Principal viola in the Finnish National Opera. 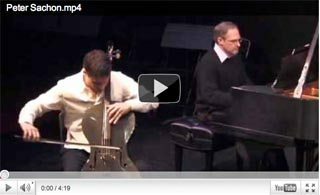 Steven Sharp Nelson of The Piano Guys comes into Classic FM and performs A beautifully moving rending of "Nearer My God To Thee" on his Luis & Clark carbon fiber cello. Lindsey Stirling and her Luis & Clark are on fire! Lindsey Stirling takes her Luis & Clark through fire on her latest video - a cover of Evanescence's song "My Immortal". Take a look! Roxana Moisanu (concert harp and Celtic harp) and Mladen Spasinovici (cello), both solo instrumentalists in the orchestra of the Bucharest National Opera. One of two Luis & Clark instruments at the Baltimore Symphony Orchestra's Academy Week. Amusing thing to note is that I'm sitting with my 2011 L&C violin next to Concertmaster Jon Carney who is playing a 1687 Stradivarius. Lindsey Stirling and the Luis & Clark Violin on Dancing with the Stars April 30th, 2013. 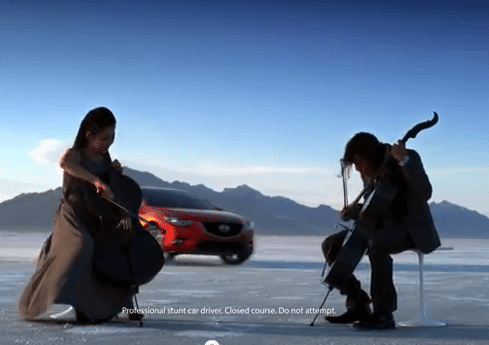 The Luis and Clark carbon fiber cello can be heard and seen in the latest Mazda6 sedan commercial. 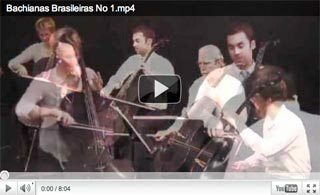 Check out the fantastic sounds of our cellos in this video! 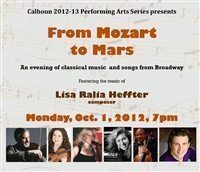 Multi-talented composer Lisa Ralia Heffter bridges the worlds of classical, rock and theater composition to create a dazzling universe of musical beauty in “From Mozart to Mars,” on Mon., Oct. 1, 7pm. The concert, a highlight of the ninth season of Calhoun’s Performing Arts Series, features a distinguished cast of vocalists, musicians--including surprise guests from Broadway. 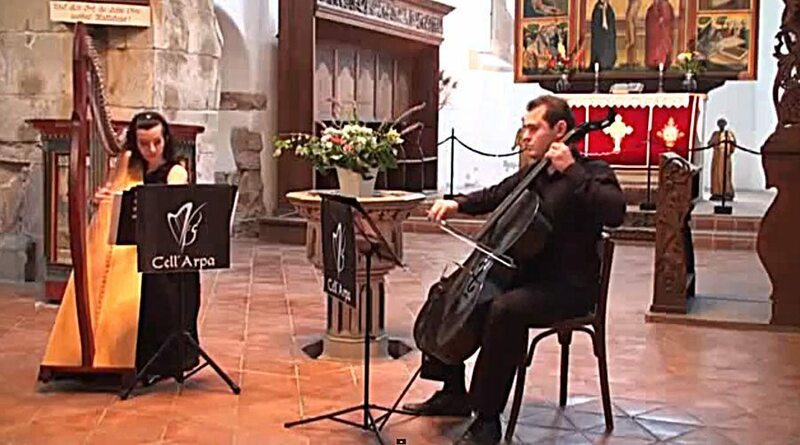 Less than a year ago, a pair of Croatian cellists posted a YouTube video showing off their shredding, percussive take on the Michael Jackson song "Smooth Criminal." That almost immediately led to a multialbum deal with Sony Masterworks and a slot on an Elton John tour that continues through a two-month run in Las Vegas starting next month. Last month, the Museum of Fine Arts, Boston (MFA) opened the doors on the new 80,000 square foot Linde Family Wing for Contemporary Art. 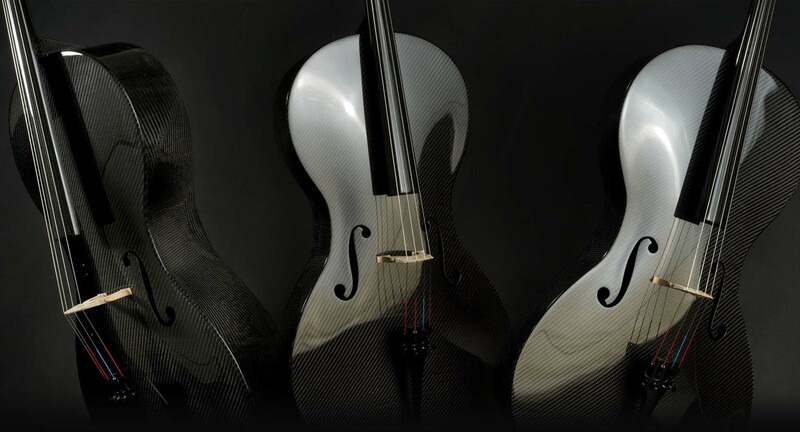 Approximately 250 contemporary works are on display in the 7 galleries of the new wing, including one of Luis and Clark's very own Carbon Fiber Violins. 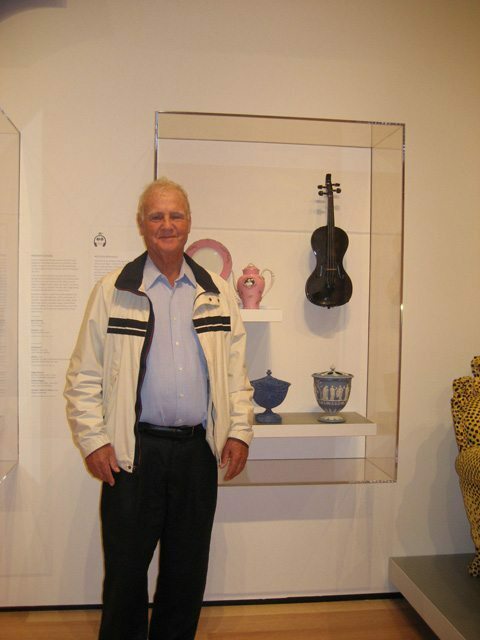 In fact, the the Luis and Clark violin is the only instrument from the Museum’s musical instrument collection to be showcased in the exhibtions which aim to offer new perspectives and encourage connections between art of the present and past. By Trish Crawford Entertainment Reporter Article and video originally from Toronto.com He’s known as Carbon Baby and he’s the sturdy delight of cellist Shauna Rolston. 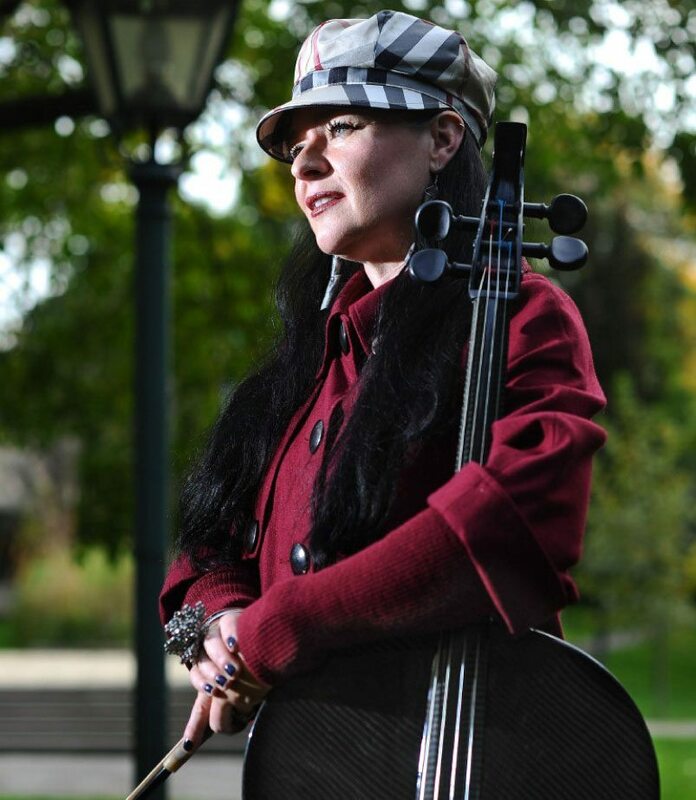 The sleek, black, modern-looking cello is such an integral part of Rolston’s performances that composer Douglas Schmidt has recently written a special work for the cellist and her instrument titledThe Devil’s Sweat (a “carbon concerto” for carbon cello and orchestra). 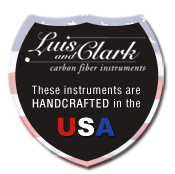 Luis and Clark, The leading manufacturer of concert-grade carbon-fiber stringed instruments marks the sale of their 1,000th Instrument. 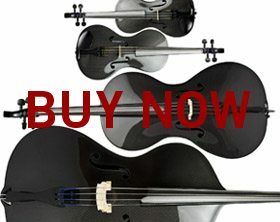 Milton, MA, August 2, 2011- July 29, Luis and Clark, maker of the worldʼs ﬁnest carbon-ﬁber stringed instruments, celebrated their 1,000th sale. 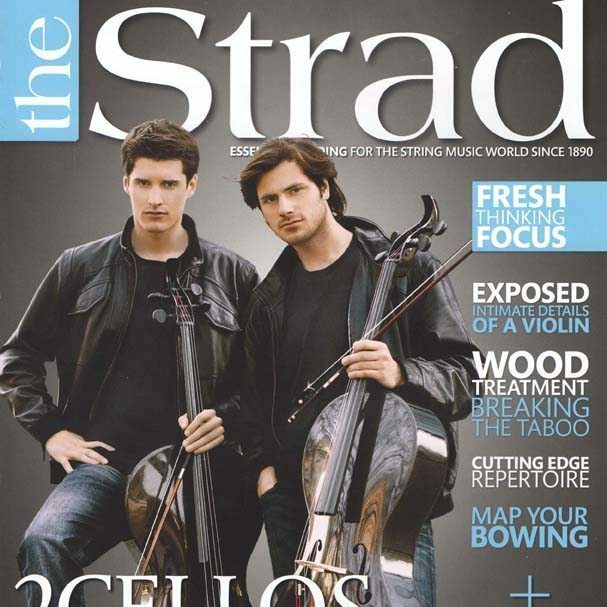 NEW YORK, April 19, 2011 -- Living in a small town in Croatia, 24-year-old music students, Luka Sulic and Stjepan Hauser, are living a dream come true – and quickly! After posting a self-made music video of them performing Michael Jackson's "Smooth Criminal" on their cellos, the longtime friends received more attention than they ever expected. Alja Mandic (Ljubljana, Slovenia, 1989) is a student of professor Valter Despalj at The Music Academy Zagreb, where she was accepted at the age of 16. Laura Goldberg plays the Luis and Clark Violin. 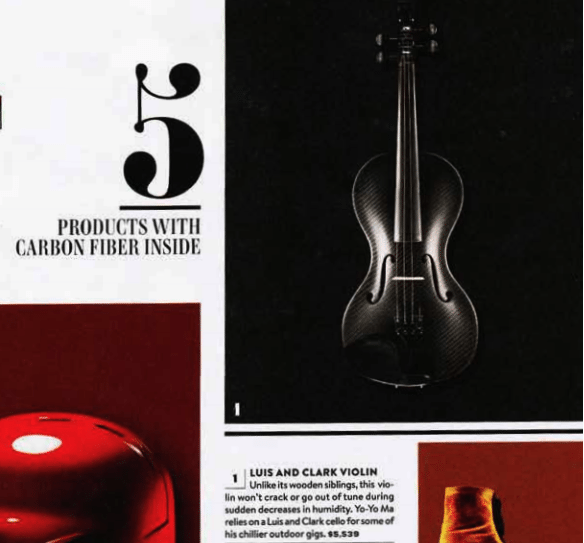 Laura Goldberg plays Fritz Kreisler "Preludium and Allegro" on the Luis and Clark Carbon-Fiber violin. 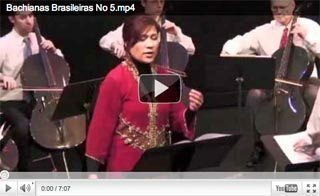 LISA RALIA HEFFTER (Composer, Viola) is a prominent composer whose variety of styles has been performed on stages around the world. 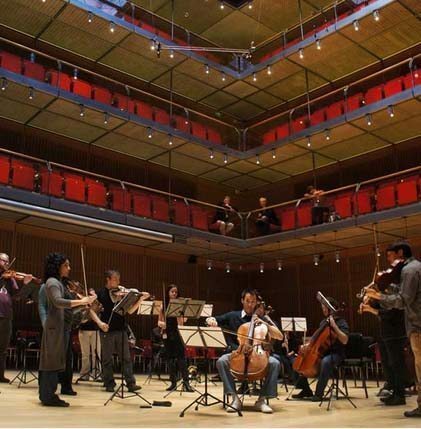 One of Heffter's first classical chamber works, "Eschape," was reviewed by the New York Times as "astonishingly beautiful." 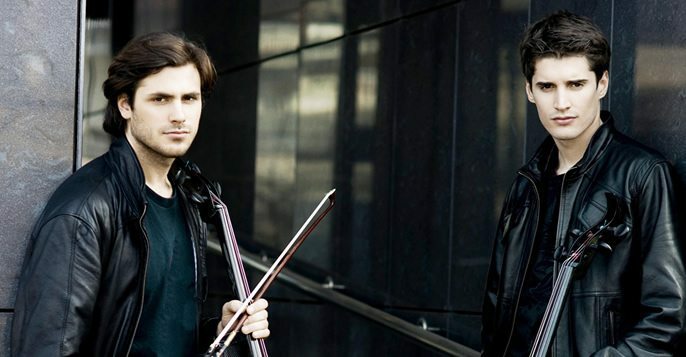 Stjepan Hauser and Luka Sulic in an amazing cello arrangement of Michael Jackon‘s “Smooth Criminal”. Playing dueling Carbon-Fiber Cellos from Luis and Clark these artsist put the instruments to the test in a dynamic, passionate display of artistry, technique and interpretation. And don't those cellos look and sound great!